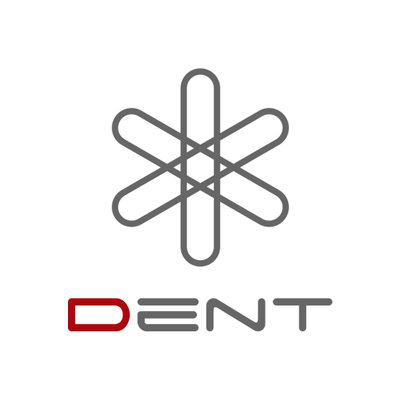 DENT Wireless LTD, based in Hong Kong, was founded in 2014 as Commando Coder Ltd. when Tero Katajainen decided to develop an automated market system with built-in risk management functions. Parts of this product are now being integrated into the DENT marketplace to allow buying, selling, and donating of mobile data packages on the marketplace. In 2017, the other founders invested in the company and joined Tero in the adventure to develop and bring DENT marketplace to the world.